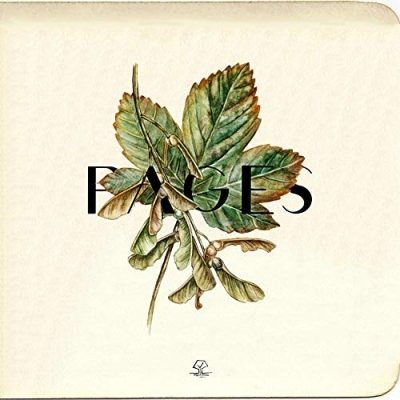 Sycamore, an indie Christian band from Mississauga, Ontario in Canada, have just released their debut full length album, 'Pages'. "This album illustrates our personal walks with the Lord and how we have been challenged in our faith over the years", commented the band. The band describe themselves as a jazz rock fusion band with a purpose of pointing people to the Gospel. Sycamore as a band have been playing together for almost a decade, and have slowly but surely learned more and more about music and songwriting over that time. "The songs were born as early as 2016 and contain stories ranging from heartbreak to dance break, battle cries to soul cries", they explain. "This album is us sharing our lives as an honest depiction of the modern Christian walk. The name Sycamore comes from Luke 19 where a man named Zaccheus wanted to see the passing Jesus, but was blocked by the huge crowd of people. He got creative by climbing a Sycamore tree and ended up hosting Jesus at his home that night. While we used to write exclusively worship songs, this album also contains songs that are personal pleas, introspection focused, as well as those meant for a congregation. But in all of them, the purpose is the same. Just like how the Sycamore tree helped Zaccheus see Jesus, we want our music to do the same."